Canterbury streams are particularly affected by the problem of fine sediment, by which we mean sediment that is less than 2mm across. As this silt and sand accumulates on the stream bed, it clogs the gravels and smothers plants, insects and fish. This clogging or infilling of spaces between the stream bed gravels reduces habitat for invertebrates. It also stops oxygenated water from moving through the stream bed, which the eggs and larvae of fish such as trout, salmon and bullies need to survive. Thick layers of fine sediment on a stream bed also make our waterways less appealing visually and recreationally. Some streams naturally have fine sediment cover on their beds. However, most Canterbury streams are hard-bottomed and are at risk of damage from sediment discharges. We can make sure that our current and future actions don’t make this situation worse, by choosing and applying the best erosion and sediment control tools for each situation. Lowland streams, especially those that are spring fed, rarely experience floods of sufficient magnitude to flush fine sediments away. So when fine sediments enter our streams, they may damage the stream ecosystem permanently. Research in Canterbury has shown that a fine sediment cover of 20% or more is enough to cause a dramatic decline in insect life (PDF 3.58 MB). The Canterbury Land and Water Regional Plan freshwater outcome for spring-fed streams is a fine sediment cover of less than 20%. Fine sediment can enter streams from many different pathways. 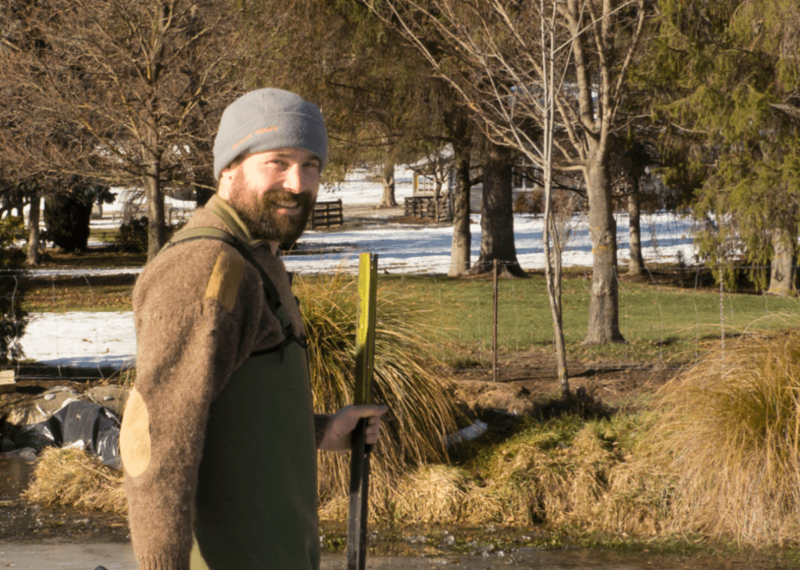 Small quantities may leak in all along unfenced or bare banks, while large discharges of sediment may result from land development, bank slumping or ephemeral drainage pathways across paddocks. Activities in urban areas, such as construction work, may also contribute fine sediment to streams. Any silts or sands which can find their way into the stormwater network may eventually reach a stream. I encourage you to use the tools in this toolbox to help us all tackle this important problem in Canterbury.